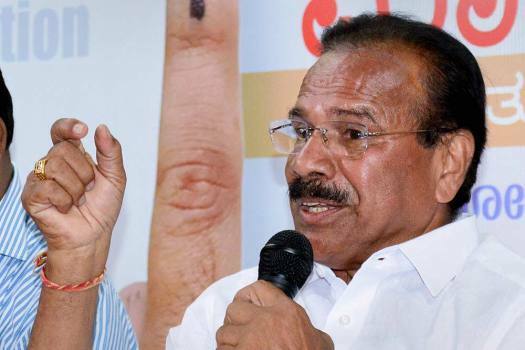 BJP Bengaluru North parliamentary candidate D V Sadananda Gowda addresses a press meet programme, ahead of the Lok Sabha polls in Bengaluru. 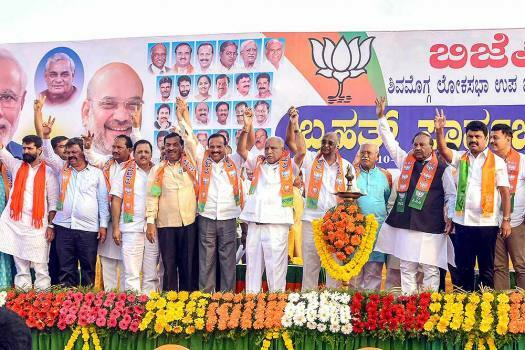 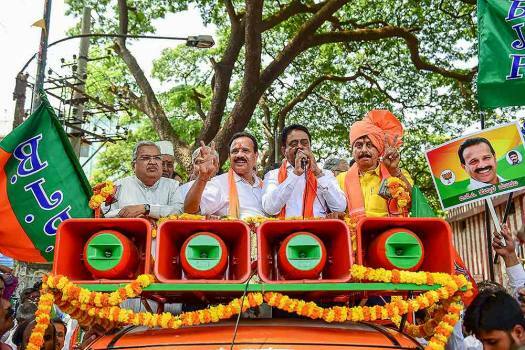 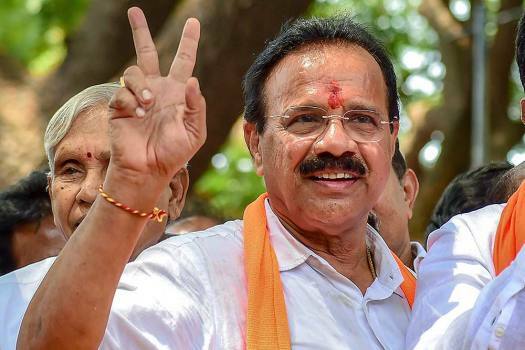 BJP Bengaluru North parliamentary candidate D V Sadananda Gowda during an election campaign ahead of the Lok Sabha polls, in Bengaluru. 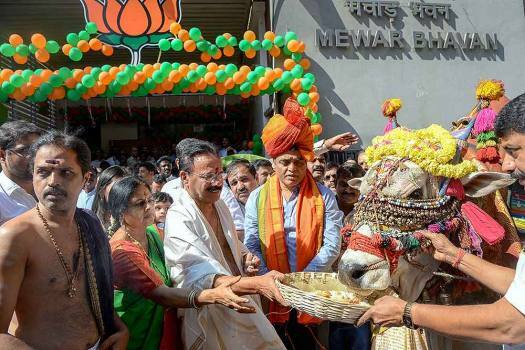 BJP Bengaluru north constituency candidate and Union Minister D V Sadananda Gowda with his wife offer prayers during the inauguration of his election office, in Bengaluru. 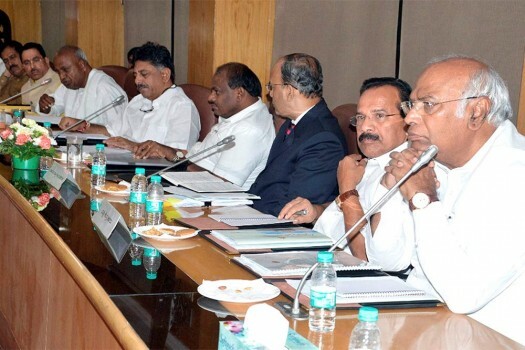 Former prime minister Deve Gowda,Congress leader Mallikarjun Kharge, Karnataka Chief Minister HD Kumaraswamy and others during Cauvery Management Board meeting, in New Delhi. 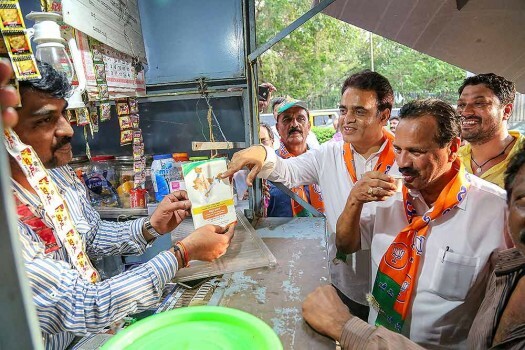 Union Minister and BJP leader Sadananda Gowda sips tea at a stall as he campaigns for a party candidate ahead of Karnataka assembly elections, in Malleswaram area in Bengaluru. 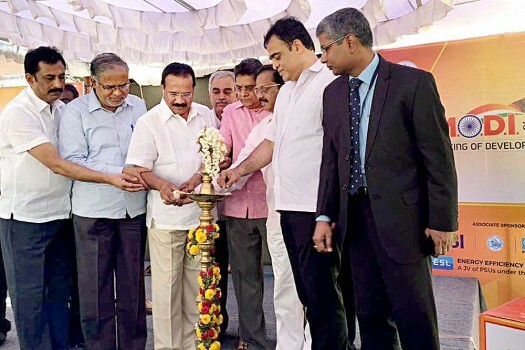 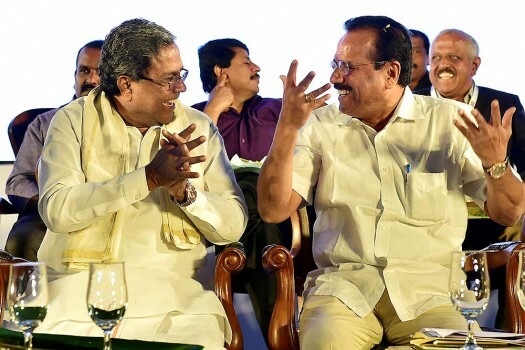 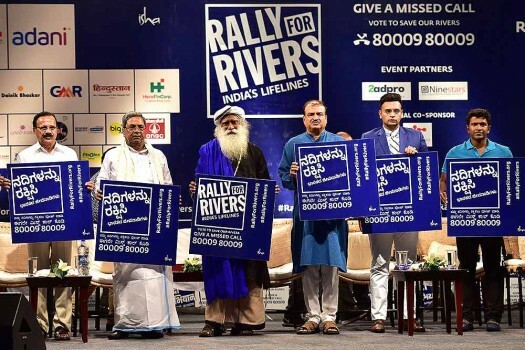 Karnataka Chief Minister Siddaramaiah and Former Karnataka chief minister D V Sadananda Gowda during the inauguration of Organic and Miller fair 2018 in Bengaluru. 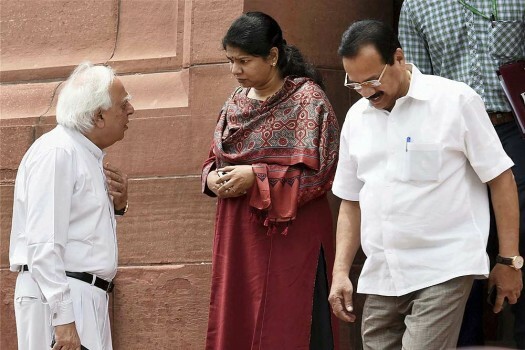 Congress leaders Kapil Sibal , DMK, MP, Kanimozhi and Statistics Minister D V Sadananda Gowda during the ongoing monsoon session of Parliament, in New Delhi. 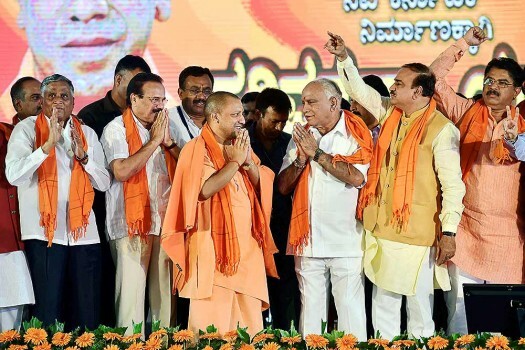 What made Deve Gowda and Kumaraswamy go back to the BJP? 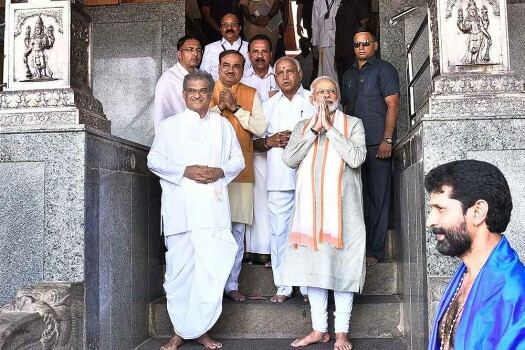 Or have they gone back at all? 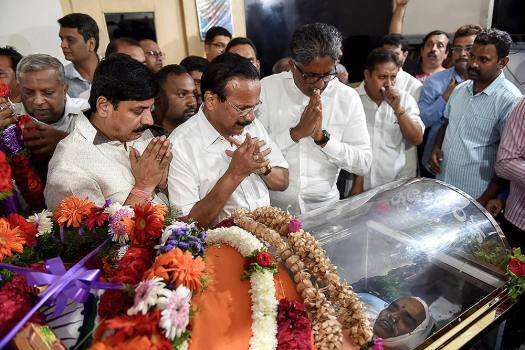 The answer lies somewhere in-between the two questions. 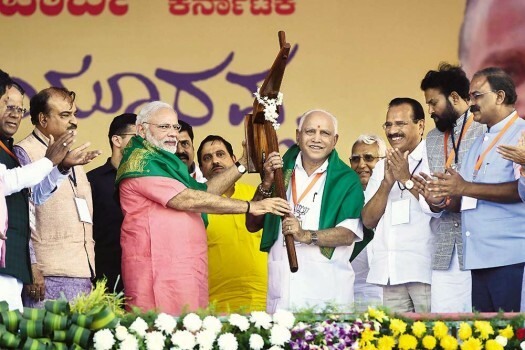 Yeddy goes, kicking and screaming. 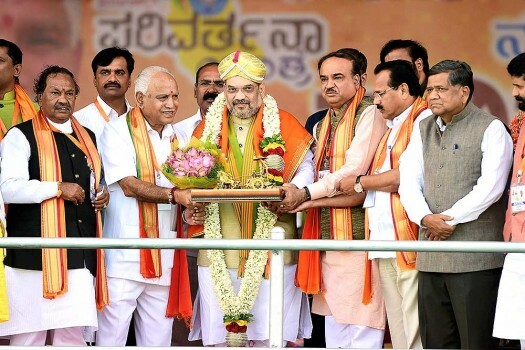 Can the BJP stabilise its ship in Karnataka?